Are your car or truck dashboard gauges or instrument panel not working correctly? Failure to properly maintain a vehicle can cause many issues in the long run. A faulty electrical system is one such issue. To avoid hampering your car’s performance, it is important to take your car for regular service. All Brands Auto is a complete car electronic diagnosis center, where we determine what is wrong with a vehicle’s electric system and fix the same. And we can do a FREE courtesy check for new and existing customers , or you can hire us to use our expensive, latest and greatest tools to do a complete diagnostic test of your entire car and electrical system! All you need to do is stop in at our shop or schedule an appointment. Electrical repairs require expert handling. Any mistake can lead to extensive damages. This is why we recommend bringing your car to our expert team of ASE certified technicians. With a range of special tools that are meant for safe electric repairs, our technicians can perform any electrical repair job efficiently. 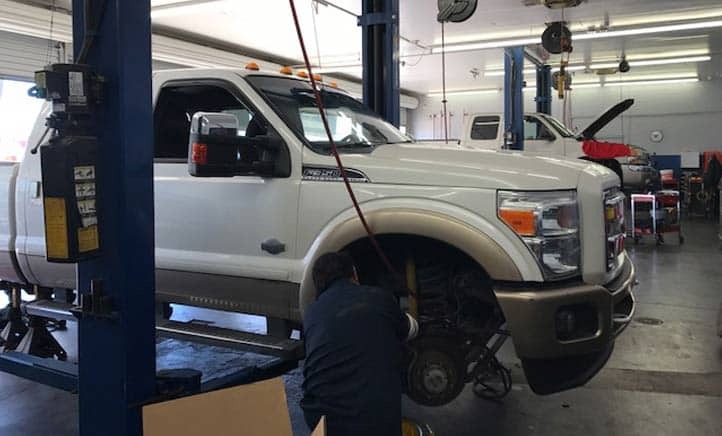 No matter what is the make or model of your vehicle, our knowledgeable technicians can perform any level of electrical repair work with utmost precision.